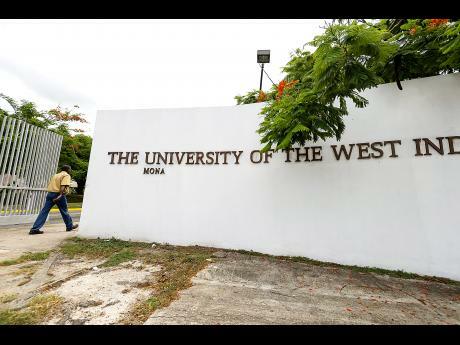 Nine persons who have been outstanding in their respective vocations will be given honorary degrees by the University of the West Indies (UWI), Mona during this year's graduation exercise. Among the honorees are renowned actress and model Grace Jones, well-known musician Montgomery 'Monty' Alexander, businessman Kenneth Benjamin and cricketer Michael Holding. At the ceremony for the Mona campus scheduled for November 2 - 3, Jones will be given a DLitt for her achievements as an entertainer, model and global trendsetter. Similarly, Alexander and Carl McCall of the United States, will be given DLitt for achievements in music and leadership in the public service, respectively. Also getting a DLitt is Professor Shirley J. Thompson, a Jamaican based in the United Kingdom, for her ground-breaking work as a classical music composer, artistic director and educator.